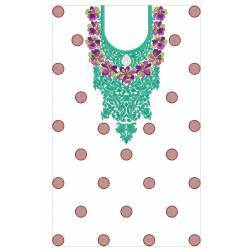 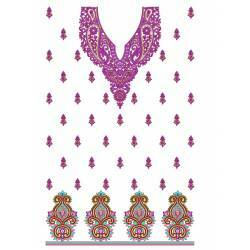 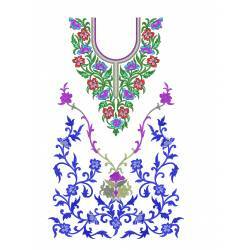 A Category for Full Embroidery Dress Designs. 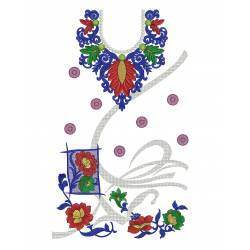 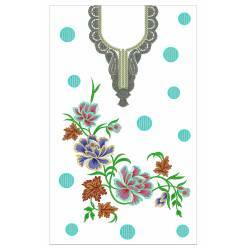 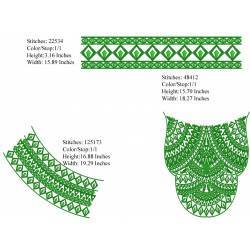 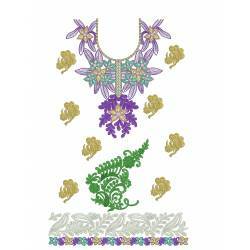 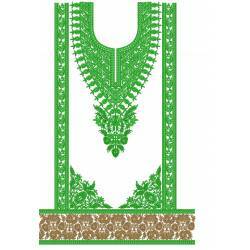 It is Prenium Embroidery Designs including Neckline,All Over and Border embroidery designs. 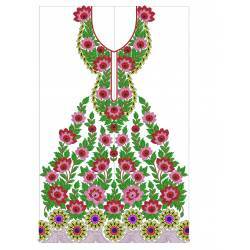 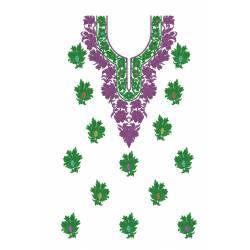 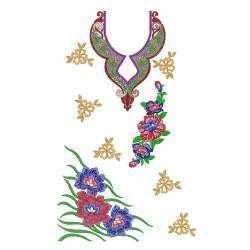 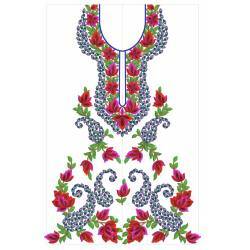 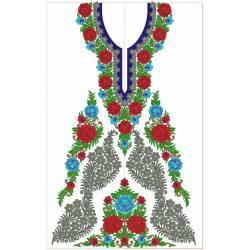 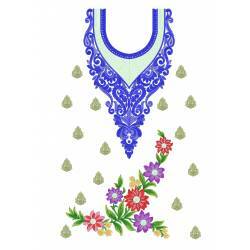 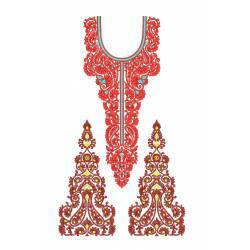 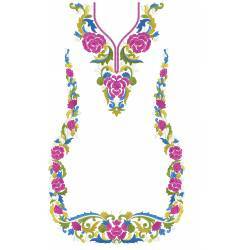 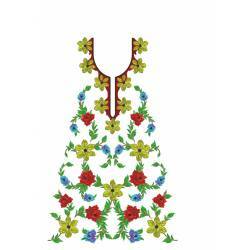 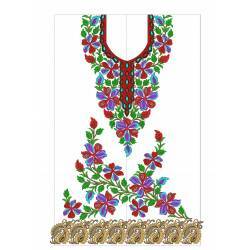 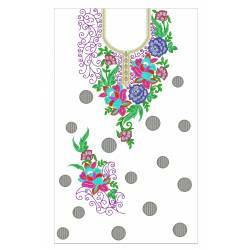 FULL EMBROIDERY DRESS DESIGNS There are 108 products.